Full MIL SPEC, USA made 750 9 strand paracord. 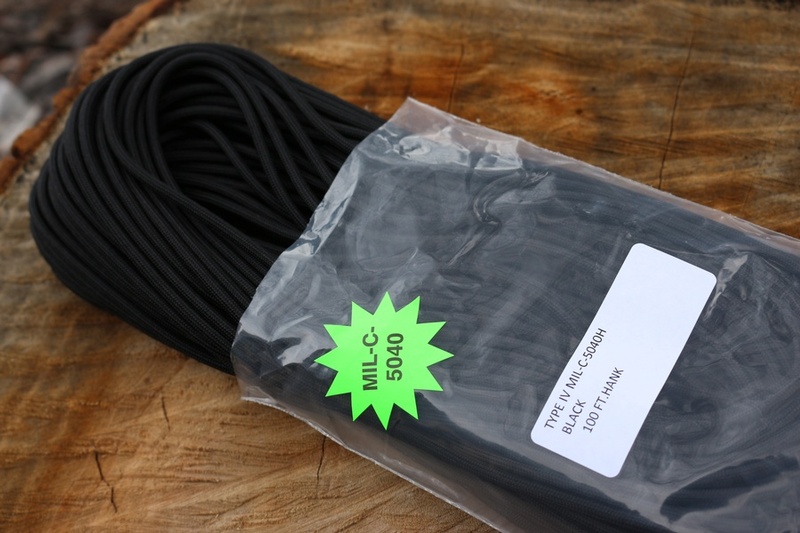 This is mil spec Type 4 MIL-C-5040H 9 strand paracord, amazingly strong for its diameter and holding a useful 9 strands, this is great cordage for times when the 550 just isn't enough. Slightly greater diameter but offering great break strain. Made in the USA by the MIL Manufacturer. 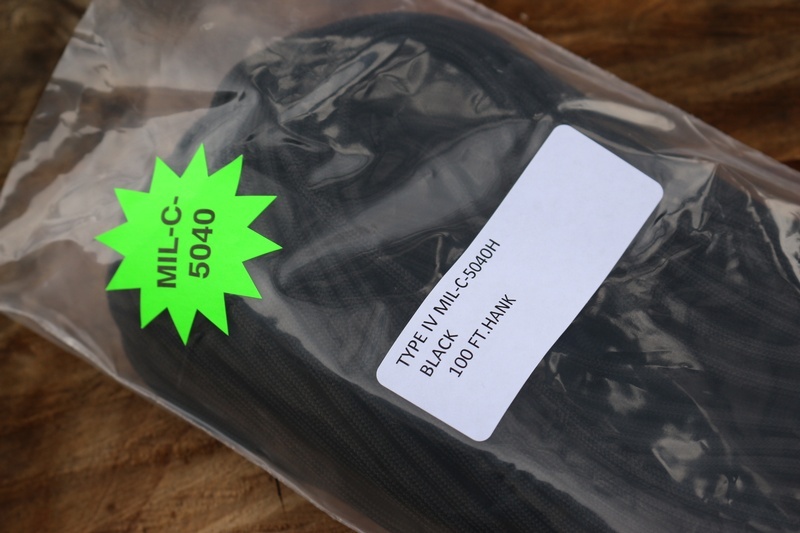 Purchase through PayPal by using the "Add To Cart" button above or use the form below to order the MIL Spec 750 9 strand Paracord Black 100ft . 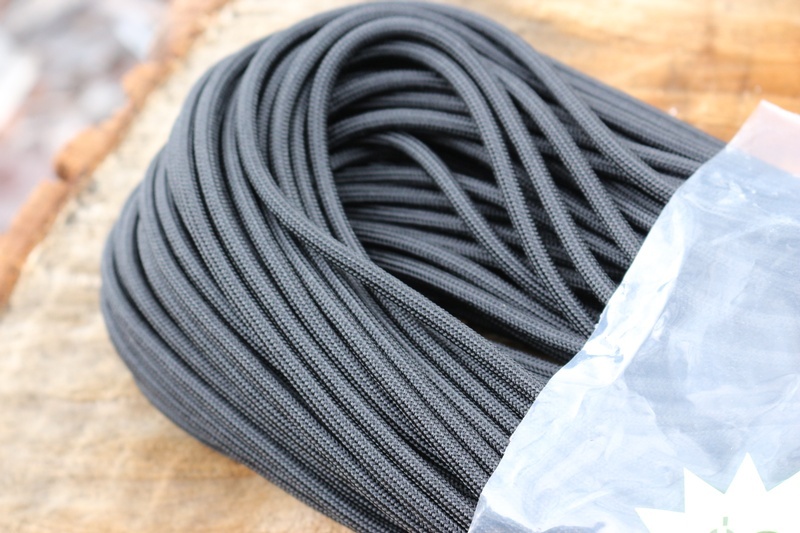 Feel free to contact us if you have any questions about the MIL Spec 750 9 strand Paracord Black 100ft .